The words we use can mean a lot, and can mean the difference between being motivated and feeling good, and being demotivated and feeling bad or guilty. These are all words I don’t tend to use as I think they put undue pressure on me (or others). There are a few things we ‘need’ to do … eat, sleep, drink, care for ourselves and others … and quite a few other things. 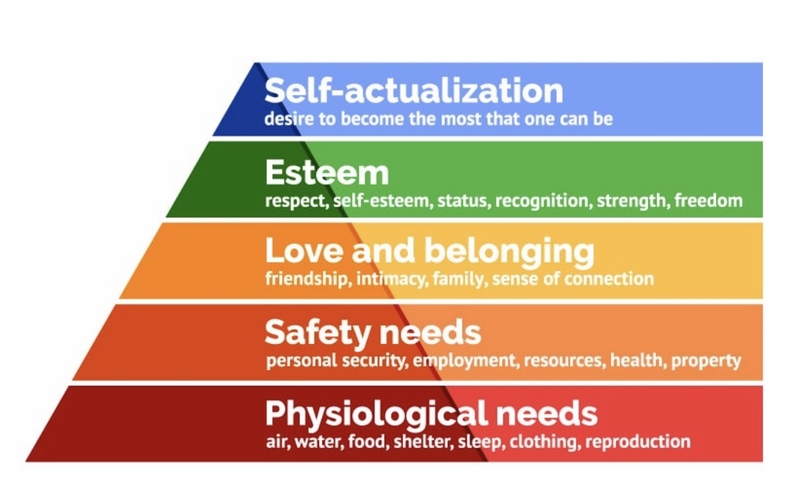 (See Maslow’s Hierarchy of Needs for more info.) But when it comes to exercise or trying to be healthy, we don’t ‘need’ to do anything. I think the better way to stick to something that’s healthy or good for us is to ‘want’ to do it. 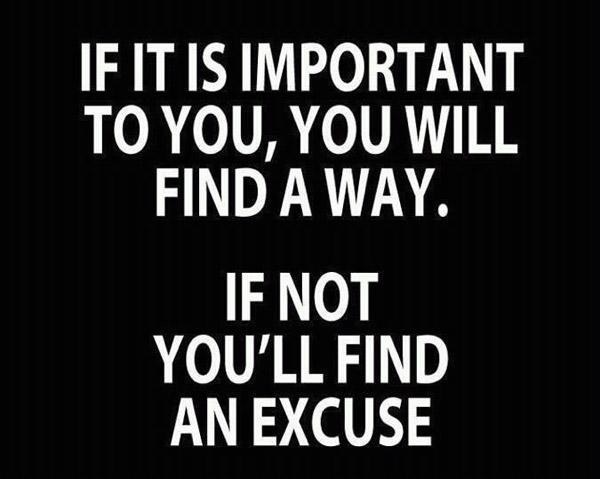 Or to have a goal or a reason and follow plan to make your goal happen. I need to go a run… I prefer – I want to go a run so that I have fun / maintain my fitness / work towards my next race. (Sometimes we do ‘need’ to go a run, but I’d much rather ‘want’ to go a run). I must lose weight … I prefer – I’m going to set weight loss / body fat reduction goal, change things and work towards it. (We mustn’t do anything, but we can have a goal, find out how we can work towards it, and achieve it). I should be able to get to sleep … I prefer – I can’t get to sleep, but I’m not worried about it and I know what to do to get to sleep. Or even other people saying – ‘you need to do this or that.’ – You don’t need to do anything someone else tell you, do whatever you want to do (within reason!). I think we shouldn’t feel like we ‘should’ do anything … I think it’s better if we want to do it, are able to do it, or have a good reason to do it. To be truly motivated if we have whatever it is as a part of us, part of what makes us us… that’s what can really motivate us. I don’t think that I need to run, or I should or must run … I think I GET to run (how lucky am I?). 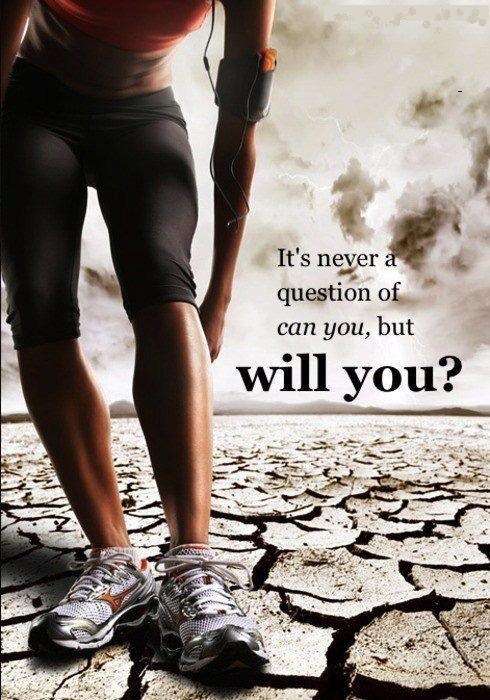 I have the time, energy, health and fitness to be ABLE to run. Or strength train. Or look after or spend time with family / friends / kids. For me, running, keeping fit and healthy has become a part of who I am. I’m a runner, an athlete, a coach. I’ve learned to train do that I can be the best I can be, and I coach others to hopefully be the best they can be too. 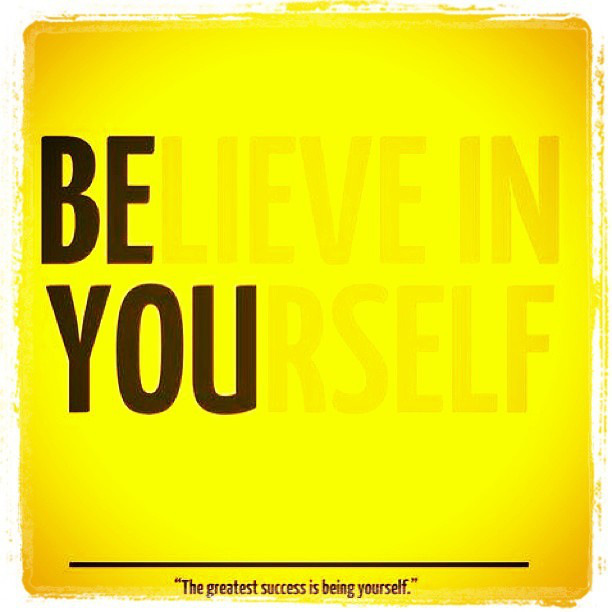 Believing in yourself, being nice to yourself and others and speaking kindly and positively to yourself and others is all a part of what I think can help make you feel good and feel motivated. Whereas I don’t see the good in putting pressure on yourself or others using words like need, must or should. Do the things you do because you want to, because you can, or because they make you who you are, or because they help you or others. The next time some pressured or negative words are about to slip out of your mouth: Stop. Think. And change what you were going to say, into a positive, into a want or a plan to get what you want, rather than a ‘need’ or a ‘must’. You might surprise yourself about how good it makes you feel.